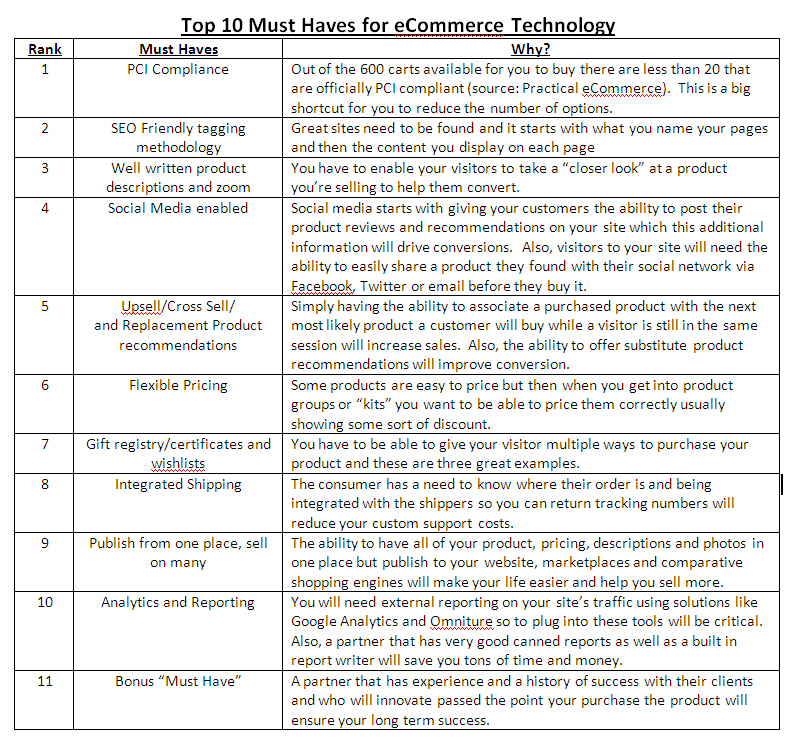 Mobile Commerce is quickly growing as more and more shoppers turn to their mobile devices to browse retail sites. According to its findings displayed in an online art retailer’s infographic, 5.9 billion out of the 7 billion people (87%) worldwide already have mobile phones and mobile commerce is expected to experience significant growth by 2015 from the six previous years — jumping 99-fold from $1 billion in sales in 2009 to more than $100 billion. It is more important than ever for small and medium-sized businesses to stay on top of these trends and offer shoppers mobile optimized sites. Make sure you provide consumers with a consistent look and feel to reinforce your brand image on both your mobile and traditional website. SiteLINK 7 enables merchants to match their mobile logo and color scheme to their main site’s template to ensure customers have a consistent experience. Maximize your customer reach by ensuring your online content is formatted for the Apple iOS and Android platforms, which are used most by mobile users. According to the report, between 1/2011 and 4/2011, 95% of mobile browsing came from iOS and Android devices. SiteLINK 7 has been tested and ensures that mobile content will work on both iOS and Android devices. Tablets create a more interactive and advanced platform for delivering content to consumers. As tablet use expands, consumer expectations also increase as they expect online retail sites to offer attractive and entertaining shopping experience. Businesses must not sacrifice style or function to meet the limitations of the lowest level mobile platforms. With this in mind, SiteLINK 7 enables merchants to render the full template site for tablet devices. Using a single content source will help businesses streamline content updates and ensure consistency. Using a single content source makes it easy for merchants to syndicate, share and publish content across multiple website domains and device platforms. All of the images and data for SiteLINK 7 full and mobile templates come from one source to make content updates easy for merchants. Consumer expectations for site performances on any device as increasing as internet connections get faster. 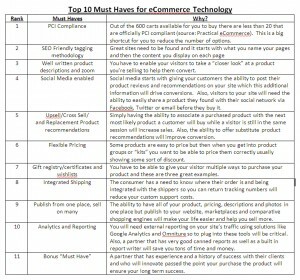 This means merchants must strive to increase site performance to meet these growing expectations. With SiteLINK 7, we have limited the amount of content being delivered over the mobile template to improve load time. Let SiteLINK 7 increase your online presence and ensure that you are capitalizing on your site mobilization strategy. For more information about upgrading to receive mobile templates in SiteLINK 7, contact Dydacomp Sales at 800-858-3666. The M.O.M. 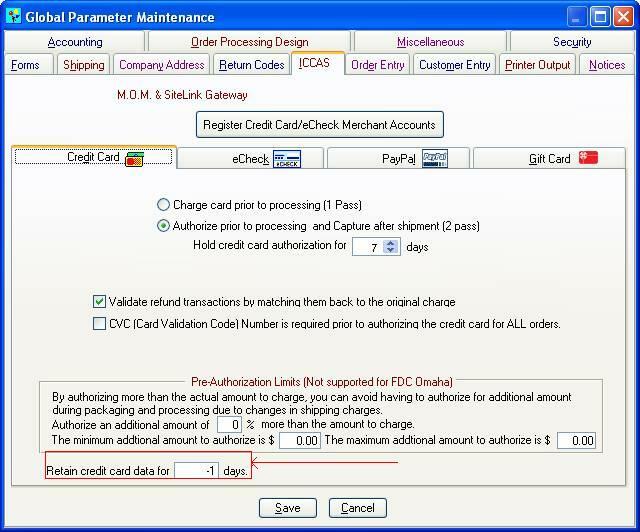 version 8 release was announced September 7, 2011 and since the release a number of clients have had the opportunity to view a M.O.M. v8 webinar to learn about it’s latest enhancements. 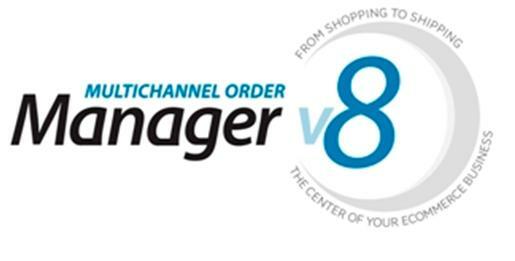 In the latest version, we’re giving you the keys to drive your business with V8 by including powerful features such as an open API to integrate with any ecommerce platform, advanced fraud prevention tools, the ability to increase revenue by connecting to new business channels, and much more! Check out the webinar before the special September pricing ends. If you haven’t had the opportunity to view a webinar yet, join us for a special Webinar that unveils the new features and functionality of M.O.M. Version 8 that will help drive your business. We’ll show you how you can achieve a significant return on investment as we walk you through our new API, fraud protection, Amazon Marketplace connection, PCI compliance, customized invoices, and much more. M.O.M. version 7 users, click here to register for the Webinar today. M.O.M. version 6 users and below, click here to register for the M.O.M. v8 webinar today. Don’t miss out on M.O.M. v8 September savings today! Protecting your customer’s credit card and other personal information is critical to all eCommerce merchants. All eCommerce merchants must be PCI compliant in accordance with the Payment Card Industry Data Security Standard (PCI DSS) and non-compliance can result in fines for banks and merchants. 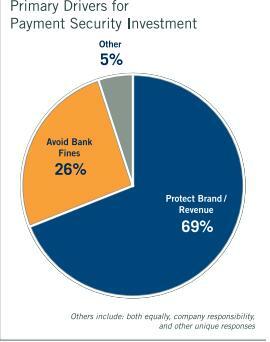 With however a recent survey from CyberSource found that 70% of the eCommerce merchants surveyed cited ”the need to ‘protect the brand’ as the primary driver for tightening controls against hackers and other payment security risks.” This is not a surprising find considering another report found that the average first time data security breach can cost an average $326 per compromised record, and costs are increasing each year. Considering the strict fines that are put in place, only 26% of survey responders said avoiding fines resulting from non-compliance with the Payment Card Industry Data Security Standard (PCI DSS) were the key motivator. –Data moving out: Over the next 24 months, an increasing proportion of organizations expect to remove payment data from their environment as a way of reducing security risks. –Efficiency improving: Organizations that do not capture, transmit, or store data inside their own network tend to employ fewer personnel, validate PCI DSS compliance more quickly, and operate at a lower overall cost of payment security management. –“Data out” merchants spend less on infrastructure: 75 percent of PCI DSS Level 1 merchants that have removed payment data from their environments spend less than $500,000 on their payment security infrastructure. Only 60 percent of those that keep data in-house can make that claim. –Risk not confined to outsiders: In one counter-intuitive finding, respondents said they felt the threat of payment data theft from inside employees was about equal to the threat from external hackers. To get your own copy of the survey, click here. To learn more about Dydacomp’s PCI Compliance, click here.